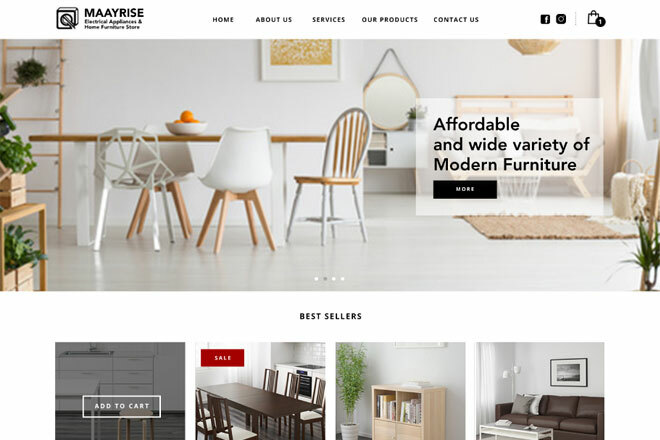 Maayrise Electical Appliances & Home Furniture Store is an e-commerce website selling affordable furniture. They are based in Singapore and has been around since 1988. 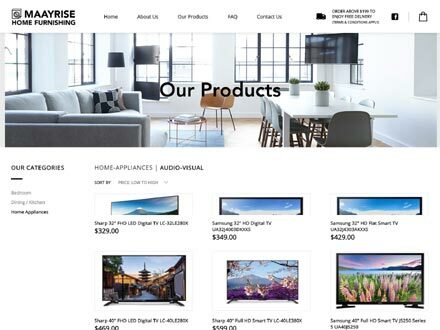 It is a one stop home furnishing solution for consumers. They hope to deliver furniture at an affordable price with good quality for their customers.